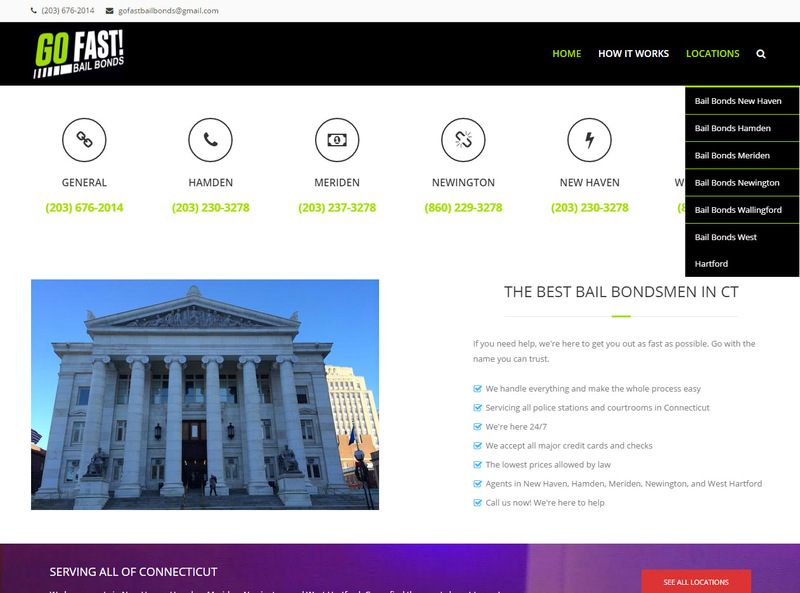 Go Fast Bail Bonds is a local Connecticut business with locations in Hamden, New Haven, Meriden, West Hartford, Newington, and Wallingford. 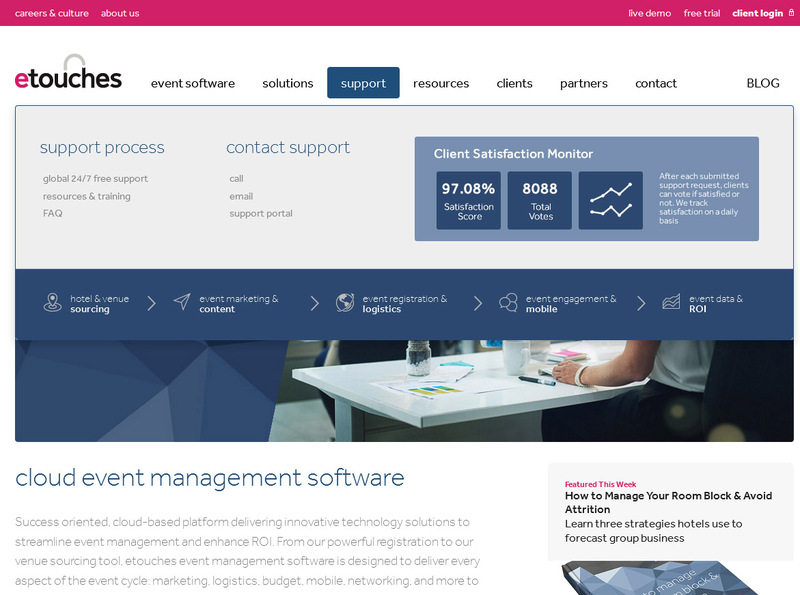 They needed a simple, yet attractive website to advertise their services. A good display on mobile phones was a must. 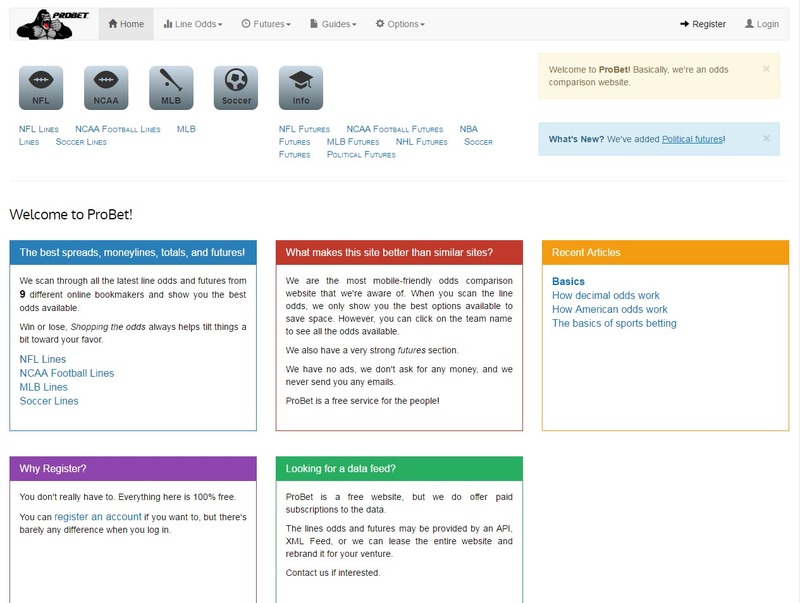 This site is a good example of the simple, attractive websites commonly needed by local businesses. The goal here is to generate a professional web presence that consumers can trust. Another important aspect is getting to the top of google searches via search engine optimization. If you have a local Connecticut business, let us design your new website!